This past Veteran’s Day, we were lucky enough to help Circle Fresh Farms spread the word about a program the company launched to help veterans transition into farming . 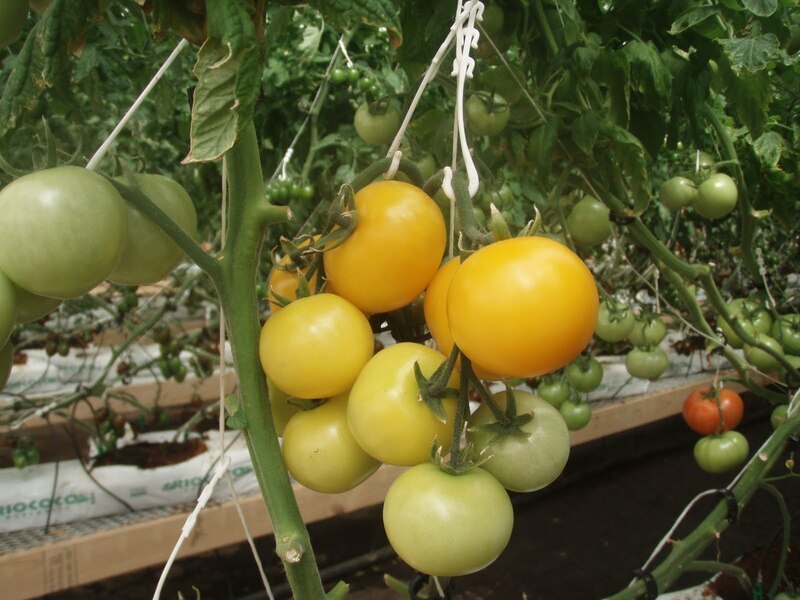 Called Veterans to Farmers, the Denver-based non-profit places veterans at one of Circle Fresh’s network farms, where they learn agricultural skills and gain on the job experience by growing sustainable, greenhouse-raised crops. Veterans can complete the program in nine months or less and have the opportunity to join Circle Fresh’s network once they’re done, providing participants with potential for sustainable, long-term income. 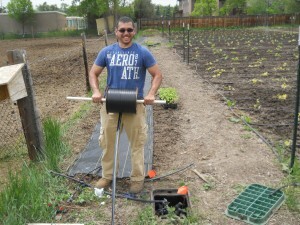 We were proud to see the Veterans to Farmers program highlighted in the Denver Business Journal, The Fence Post, The Colorado Springs Independent and on 9News, 7NEWS and Examiner.com. We encourage you to read the stories and let the veterans in your lives know about this special program. Veterans to Farmers is doing important work – providing our communities with fresh, healthy and organic produce, while helping our veterans adjust back into a productive civilian life.